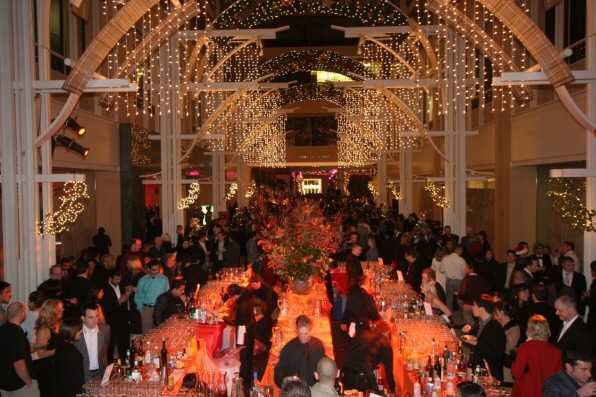 Rhythms of the World was the theme for this year’s Microsoft Holiday Party held on Saturday, December 13. Over 1600 Bay Area Employees gathered at One Market in San Francisco and experienced sounds and flavors from the Sahara to the Caribbean, the coasts of Italy to Argentina. The street beats of rhythm tappers, beat box and break dancers got the party started and the passion of the tango, flamenco and salsa dancers kept things hot on the dance floor all night!